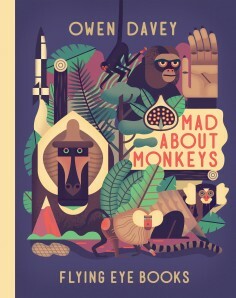 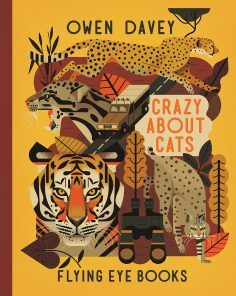 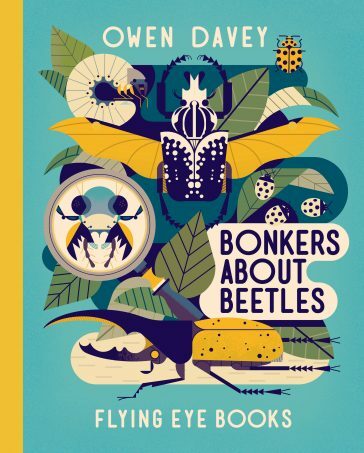 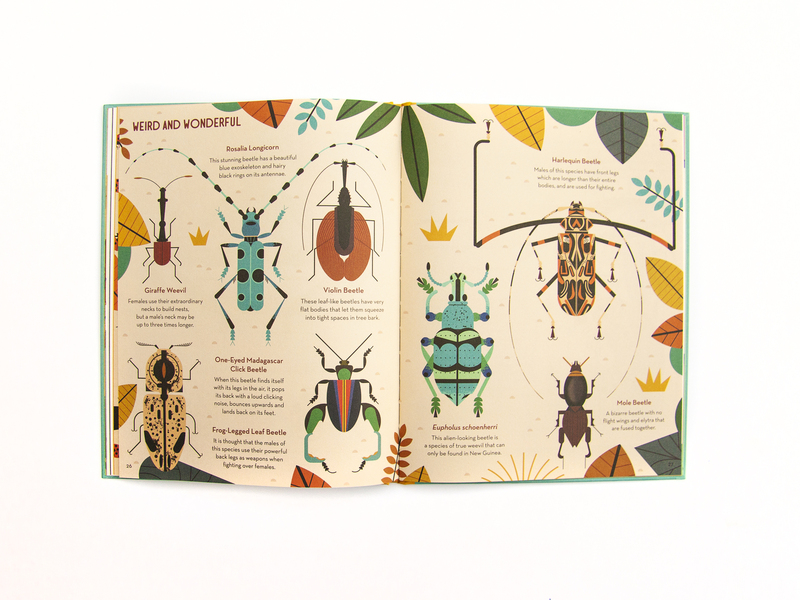 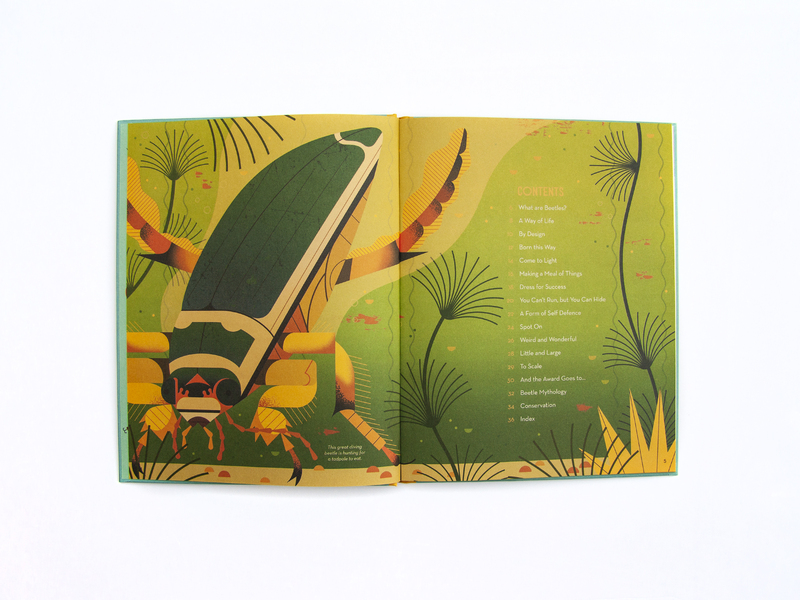 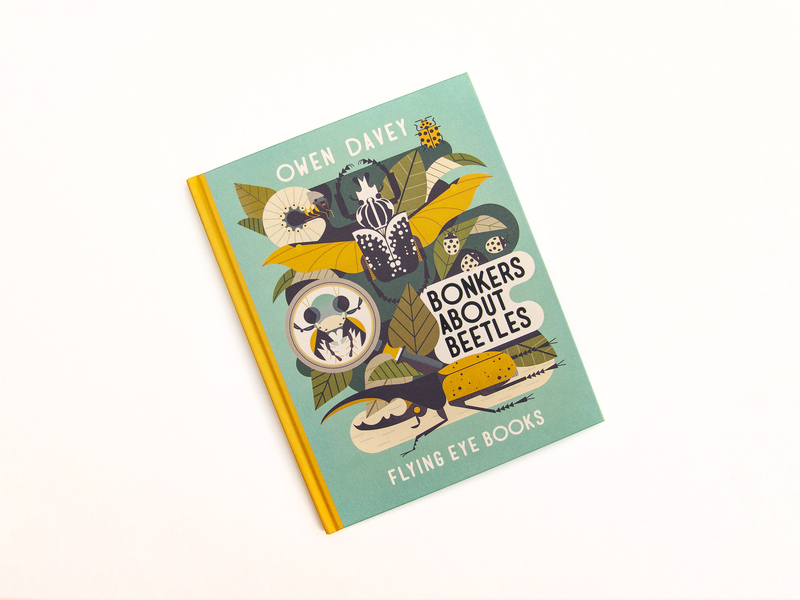 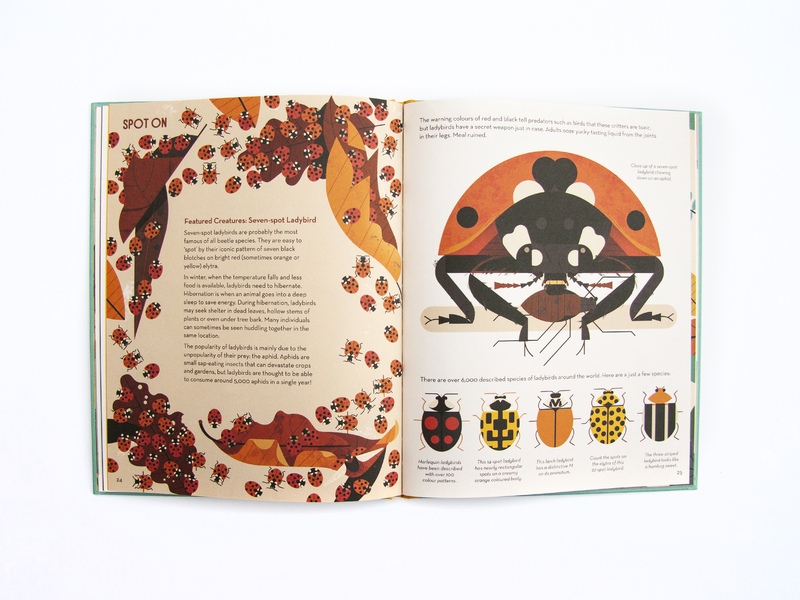 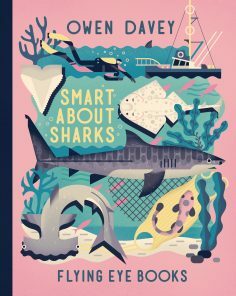 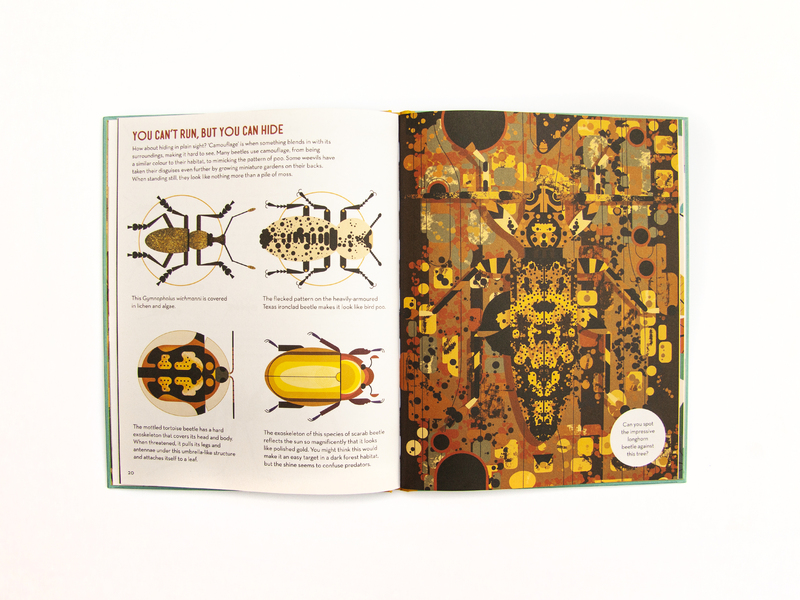 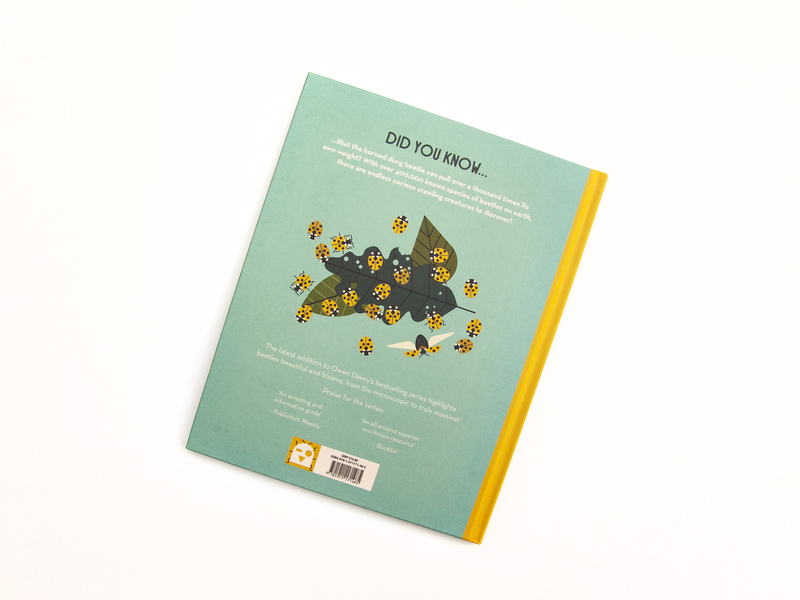 Owen Davey’s popular non-fiction series continues with a captivating and stunningly illustrated guide to these six-legged insects. 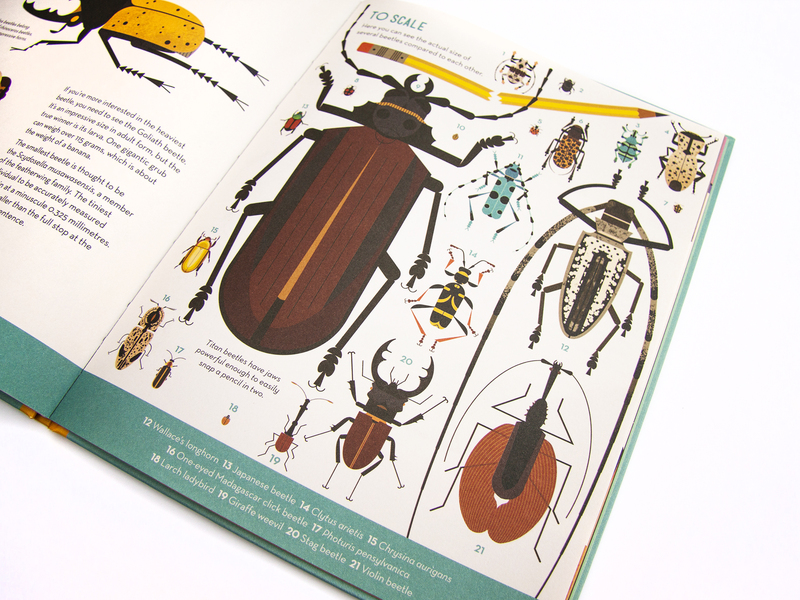 Did you know that there are roughly 400,000 different species of beetles? 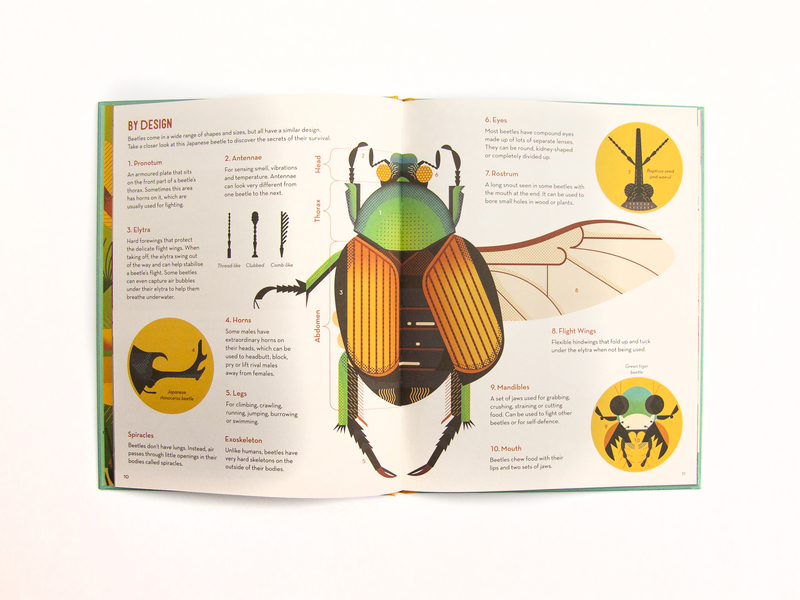 These incredible creatures make up about 25% of all animals on our planet! From the mighty Goliath beetle to the beautiful iridescent scarab beetle, these insects are superbly adapted to life in many climates across the world.